BBCKate Middleton and Prince William. Kate Middleton and Prince William had a rare public display of affection recently. The couple is known for maintaining a stoic public image. However, Meghan Markle’s and Price Harry’s more informal attitude may be leading to changes in how the royal couples publicly conduct themselves. Prince William and Kate Middleton broke from tradition with a rare public display of affection. 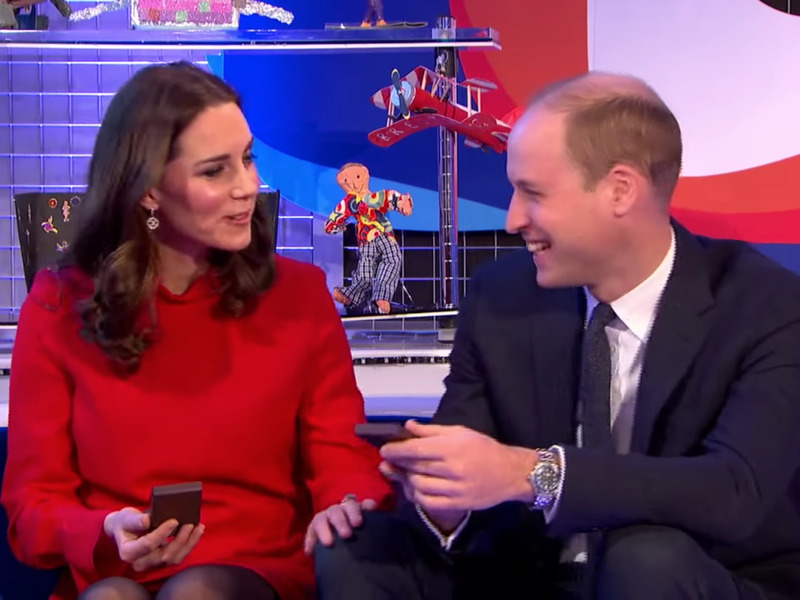 While being awarded gold Blue Peter badges for campaigning on children’s mental health issues, Kate put on what the Daily Mail called a “rare tactile display.” It was just a simple knee touch, but it was enough to raise eyebrows for fans of Will and Kate. Part of that is due to the fact that often, when the couple is being photographed, they’re at public events or representing the British Monarchy in an official capacity. Typically, the couple’s semi-standoffish behaviour extends to interviews. BBC NewsPrince Harry and Meghan Markle. But, that could be changing. 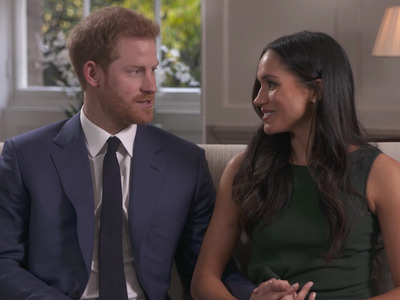 One of the most talked-about moments from the announcement of Prince Harry’s engagement to the American actress Meghan Markle was when the couple was shown cuddling with intertwined hands, joking around before their microphones were turned on. People embraced the informal attitude and celebrated the goofy romance between the newly engaged couple. For Kate Middleton, who has long been extremely polished in her fashion and public presentation, Meghan Markle’s more laid-back approach could allow for a change. Markle’s engagement provides Middleton with a chance to be more informal in public – and it could encourage her to reevaluate her own self-presentation as her future sister-in-law begins to dominate headlines.